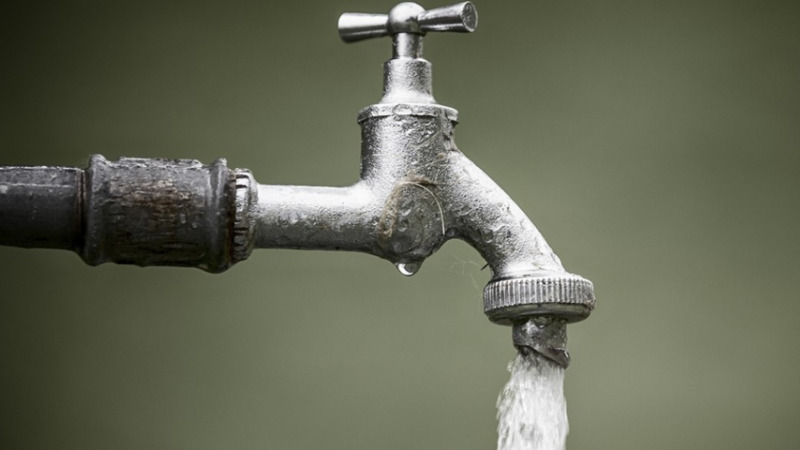 The Water and Sewerage Authority (WASA) is advising customers scheduled to receive a supply from the North Oropouche Water Treatment Plant on August 2, that their service was disrupted due to the impact of heavy rainfall on operations at the plant. 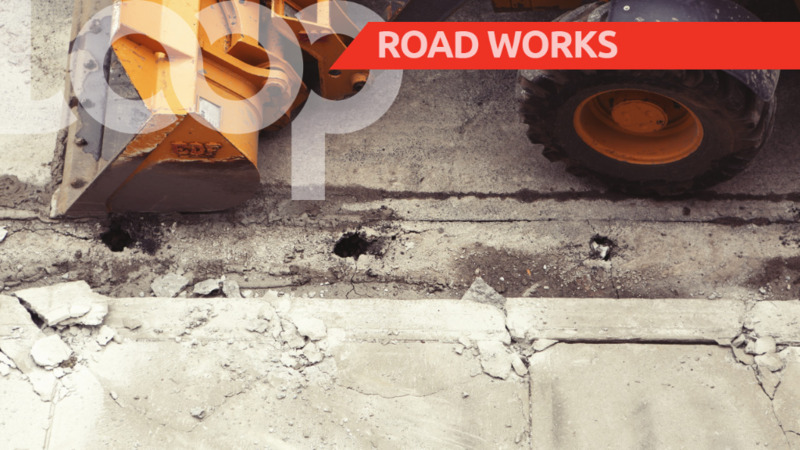 The affected areas include Malabar, La Horquetta, O’Meara Road, Carapo, Tumpuna Road and Brazil. Meanwhile, WASA is informing customers in parts of North East Trinidad who are experiencing a disruption in their pipe borne water supply that this is also due to the recent rainfall activity. Affected plants include Matura, Guanapo, Quare, Luengo & Naranjo and Acono Water Treatment Plants (WTPs). Those plants remain out of operation due to turbid river conditions and clogged intake screens. 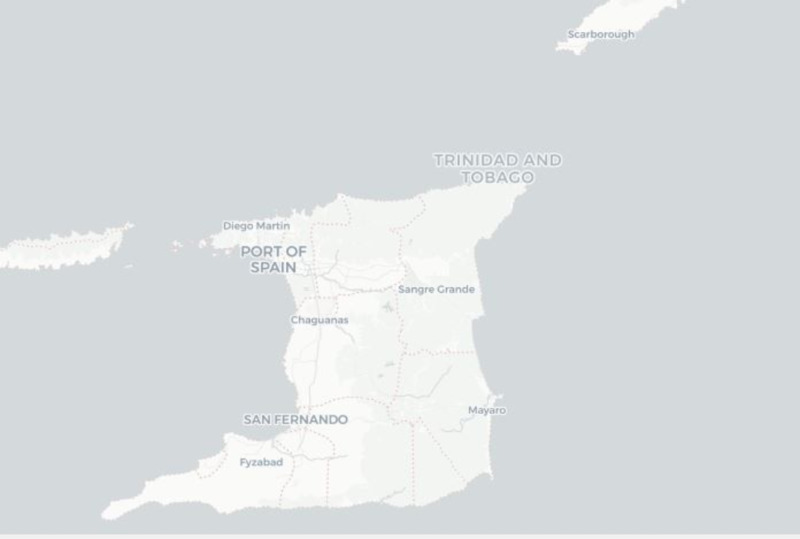 Impacted areas include Toco, Salybia, Matura, Valencia, parts of Arima and Maracas - St Joseph. WASA says it expects that these remaining facilities will be returned to service over the next 24 hours once river conditions normalize at the various locations. 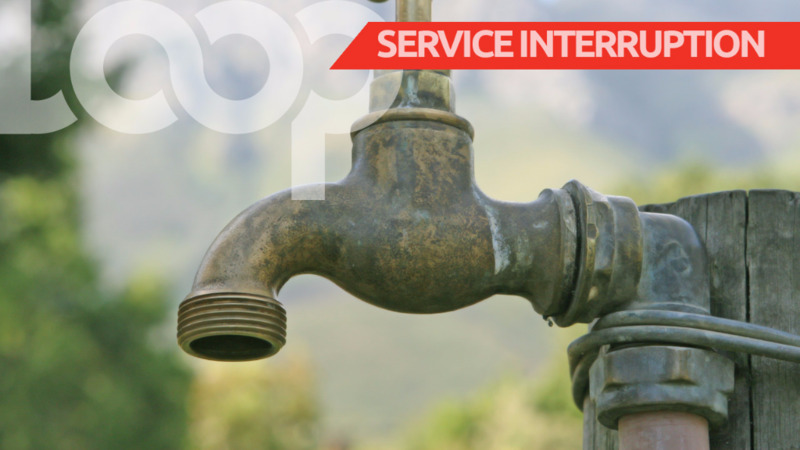 Customers are reminded to manage their water use efficiently as it may take up to 24 hours for the scheduled pipe borne water supply to normalize to some affected areas.